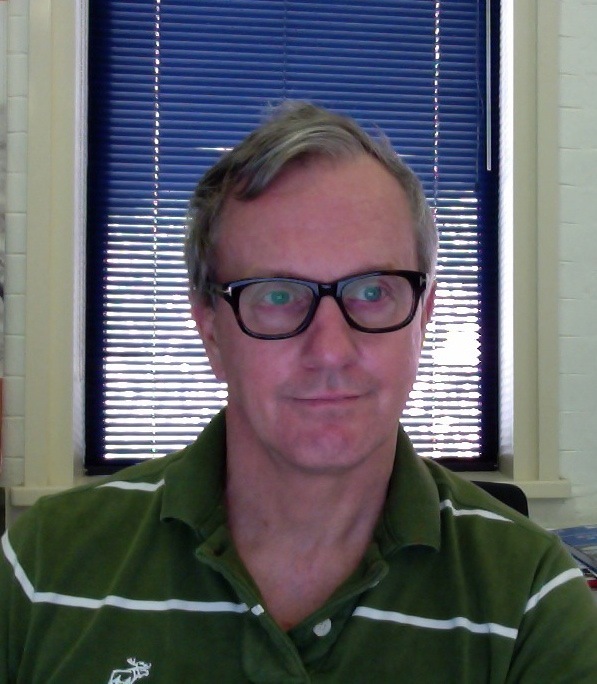 Mal is University Librarian at UTS (but not for much longer – he finishes at UTS on 30 September 2017). He also leads the planning team for the future Library as one of the major projects in the UTS Campus Master Plan. Current barrows he is pushing include: Open Access, codesign; design thinking; sustainability; active community engagement; active curation of collections; visual communications; and the development of cultural collections in libraries. He was formerly Head of the Research Centre at the Australian War Memorial and responsible for its library, archive and the Memorial’s web strategy. From 2006 to 2008 he curated the Lawrence of Arabia & the Light Horse exhibition which attracted almost 250,000 visitors. In late 2008 he made the first curatorial visit to a war zone by one of the Memorial’s librarian/archivists to identify, record and collect records of war from Australian forces before they withdrew from Iraq. He likes bikes, cameras & photography, swimming, film and music. Very impressed by your photos on Flickr, this blog too. I tried to comment there but decided to look for a more direct way – ended up here! Hope that’s OK.
Mal, I’ve put your ‘Avian books 22’ on my new blog Journos Yarning – I have attributed it clearly in the photo caption info section and at the foot of my home page, of course, following your attribution requirements. My blog is a non-commercial open space for anyone doing scholarly research in Journalism, Media or Communications in Aus, NZ and the Pacific. It is a service to help researchers engage lightly and find out who’s doing what in their field. A labour of love really. I loved your shot of the books suspended, evoking knowledge and the flight of ideas, and #22 is the right shape for a header – I really do hope you won’t mind and I hope you’ll visit and have a look. (The full size thumbnail with a hyperlink to your flickr stream is at the foot of the home page too). Please say ‘Yes’….! But I’ll take it down if you prefer. Hi Kay, thanks for getting in touch. No problems at all using those images. They’re all covered by CC licenses for such purposes. I will check out your blog and images. Thanks Mal 🙂 I appreciate that. Cheers!